How Far is Dhingra Floors W54 GK2? Dhingra Floors W54 GK2 is a marvelous project that offers you well designed residences offering a beautiful view of the backdrop. 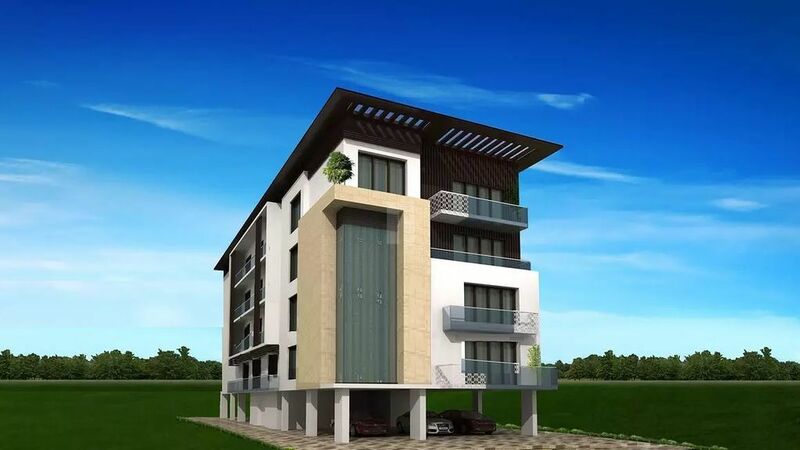 The project is surrounded with the freshness of natural along with its greenery and vibrancy. The structure is well crafted and furnished according to the modern trends in décor. The interior is done with the latest style under the supervision of seasoned designers. The apartments provide you are attached with the newest of amenities and facilities for the convenience of everyone in your household. The spacious rooms and huge windows provide you with a refreshing glimpse of the outside world.